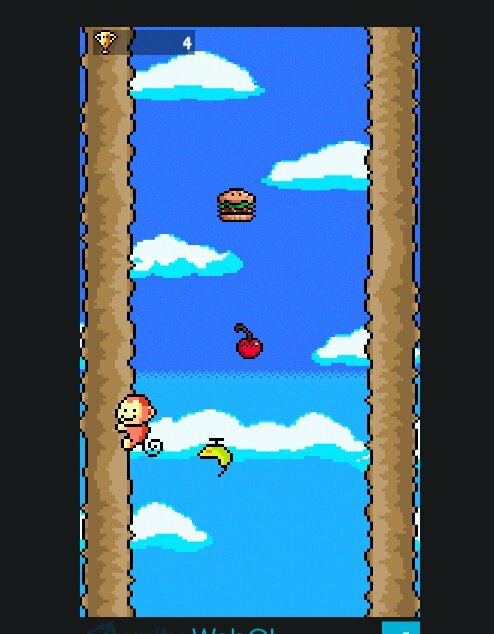 Jump Monkey is an Infinite Runner game for Web and Mobile Applications. – Challenge your timing and reflexes in a fast-passed arcade game. – Classic retro gaming feel. – Connect with Facebook and climb the Highscore Boards: Global and Facebook Friends.